Redback Drilling Tools has a proud history of long term key team members, this enables us to offer high quality of technical knowledge as well having an intimate understanding of our product and the value it provides to the customer. 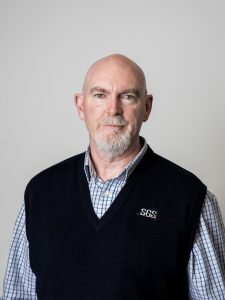 Peter joined SGS in 2018 with over 30 years’ experience in the oilfield. He has held a variety of key management roles in a number of companies from both the private and public sectors. These roles include on shore and off shore drilling contractors, oilfield supply & services companies and oilfield engineering companies throughout Australia/New Zealand and South East Asia. 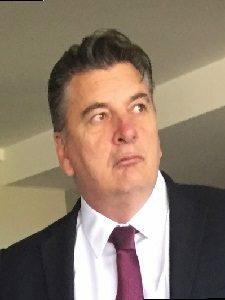 Gavin has over 25yrs in the Oil & Gas service industry with the last 16 years in various roles within the Redback organisation. Starting his career at Smith International, Gavin held various roles and latterly worked in the Technical support department on the PDC product line before joining the Redback business. 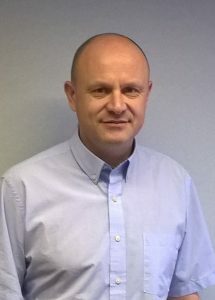 Gavin has been the operations manager since 2013 and is based in Aberdeen overseeing the operations in Europe and since late 2015 the operations in the Americas. Tamer has over 28 years of experience in the Oil & Gas industry with the last 17 years in various roles within the Redback organisation. He started off in Eni affiliate as a drilling engineer and proceeded to become a drilling rig supervisor. This means that he has an extensive background in Drilling and Workover Operations on onshore and offshore rigs. 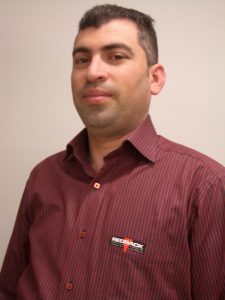 Tamer has been the Middle East and North Africa regional manager since 2008. Later, the rest of the African region has been added under his supervision. He is based In Saudi Arabia overseeing the operations in ME & Africa. Tom has been with Gearhart and Redback for well over 25 years. He draws from a deep pool of over 40 years of manufacturing experience to manage Redback production efforts. 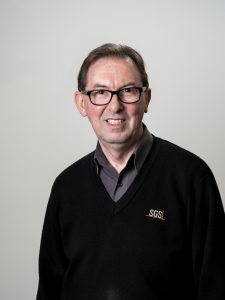 As the Production manager of the Adelaide manufacturing facility, he works with clients and guides production efforts to produce high quality parts to meet demand. 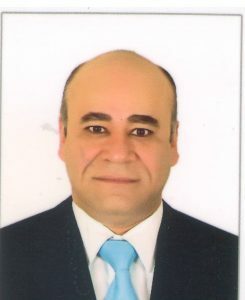 Mehrdad has over 16 years’ experience in Quality Management Systems in the Manufacturing, Testing and Inspection of Oil & Gas and Shipbuilding Industries. Having a very strong Engineering background, Mehrdad has a strong focus on the continual improvement of quality of products and services at Gearhart and the Redback business. Mehrdad has been Quality Manager since 2014 and he is based in Adelaide Australia.